For all the talk about how e-tailing is taking over the retail world and the imminent demise of shopping in physical stores, there’s increasingly countering viewpoints of how many retail brands are growing, and even how formerly online only ‘stores’ are moving away from only having a presence in the virtual world. One interesting post we came across was one detailing “retail companies that are expanding,” i.e., those that are actually opening new stores. The list comprises all sorts of brands, from convenience stores to speciality retailers to food purveyors and more. What particularly piqued our interest was the unspecified commonality we found across quite a number of these fast growing retailers. 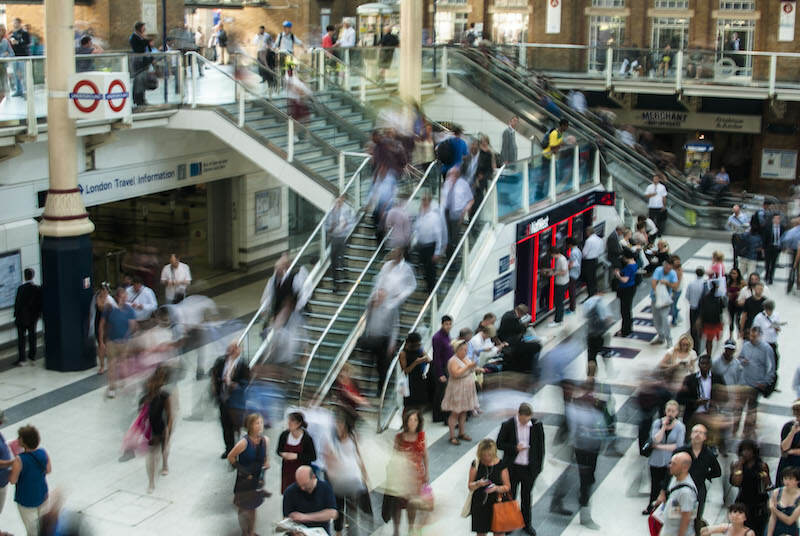 Fast Growing Retailers + Facilities Management Software – Coincidence? 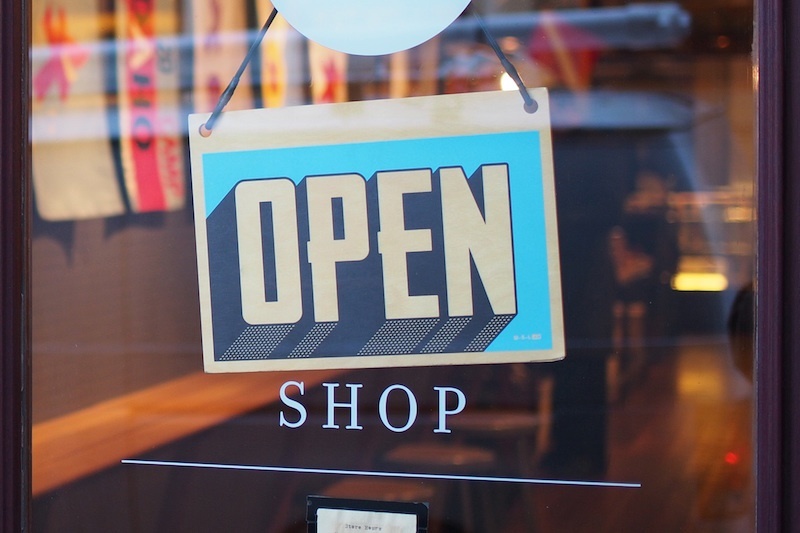 Companies opening stores have to be on top of their facilities management operations. Existing locations have to be managed efficiently, as new stores require even more oversight, and there’s usually not any requisite increase in FM budget or FM team to do so. Companies need to be smart when adding new stores and leverage what they’ve learned and experienced from their existing locations. For example, knowing what type of equipment and fixtures leads to problems – and hence excessive repair expenses – and which don’t, can and should inform new store construction and build-outs. New stores’ managers and FM teams often need to source appropriate contractors and vendors to provide ongoing repair & maintenance (R&M) services. And with more stores, contractor management, from sourcing to objective performance reviews becomes a greater challenge. Only with a facilities management software system in place, can these chains both support their existing footprint as well as ensure that their expansion plans are not hindered in any way. Maintaining brand standards, what we like to call, “brand uptime,” is crucial because a poor store environment leading to a negative shopper experience will not only harm the reputation of a new location but can have severe repercussions on the company brand as a whole. New store problems can quickly lead to perceived ‘all store’ problems. That’s why we’re excited to see that a great number of the retail brands mentioned in this article are in fact, ServiceChannel customers. They’ve all seen the benefits from improved service levels, reduced R&M spend and greater efficiencies in their existing stores, and are thus in position to ensure they maintain their own standards cost-effectively and with the same resources across their new locations. Many of the stores on this referenced list of fast-growing retailers already take advantage of the best facility maintenance software. Not surprising, the value they realize in their existing stores is a key driver of their growth, and helping support and maintain their ever larger number of new locations.